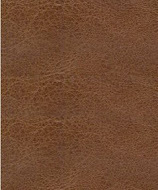 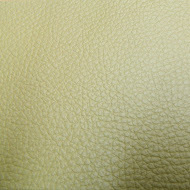 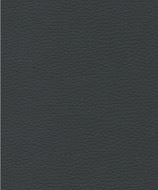 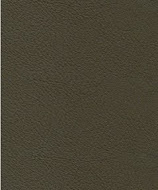 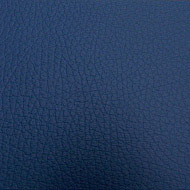 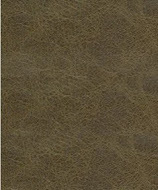 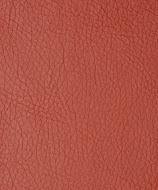 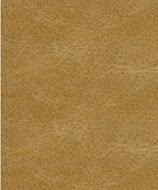 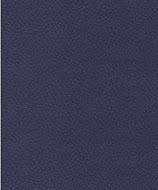 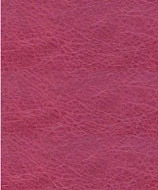 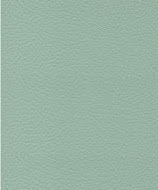 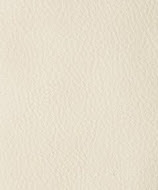 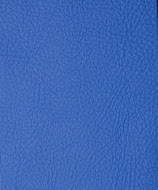 Wee know that sometimes only real leather will do so Sunbury Design offer two real leather qualities from stock. 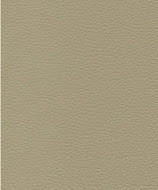 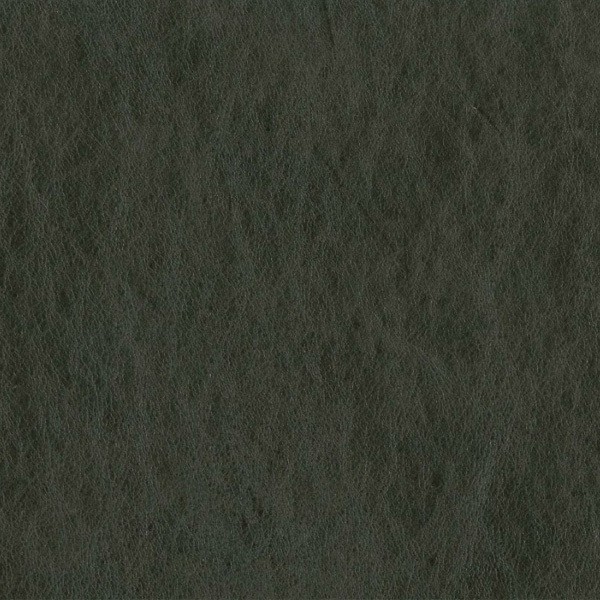 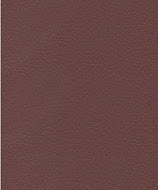 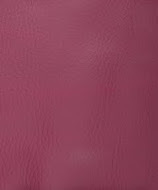 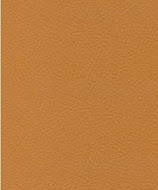 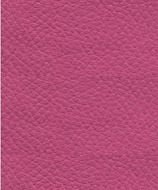 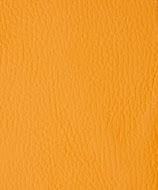 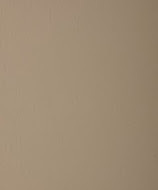 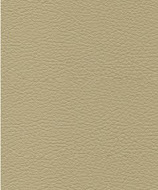 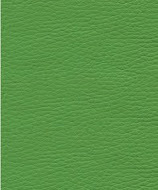 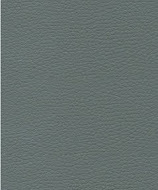  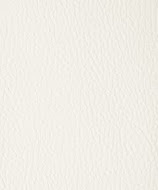 Milano is our smooth, plain, pigmented quality available lots of exciting colours. 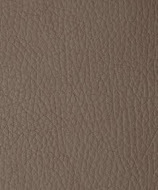 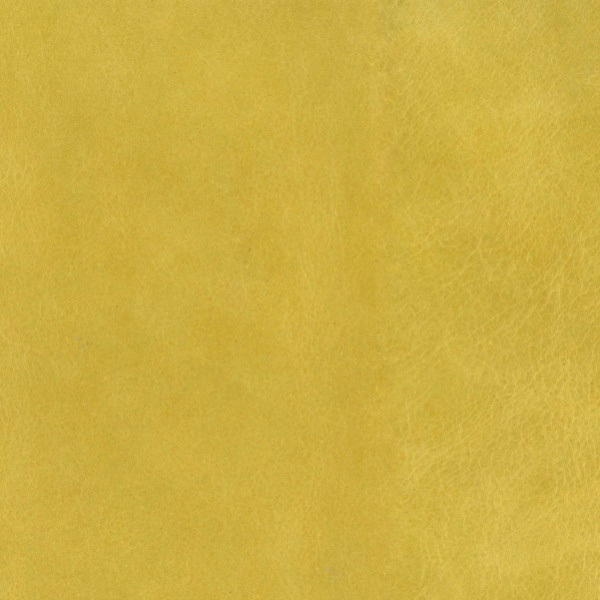 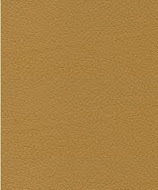 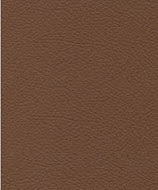 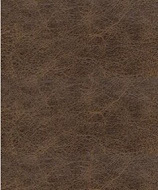 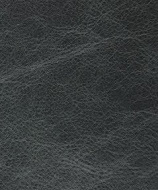 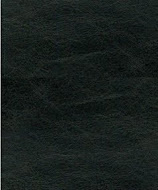 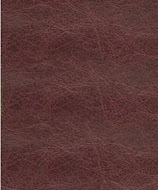 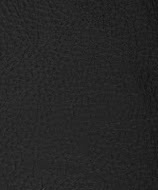 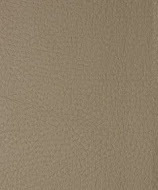 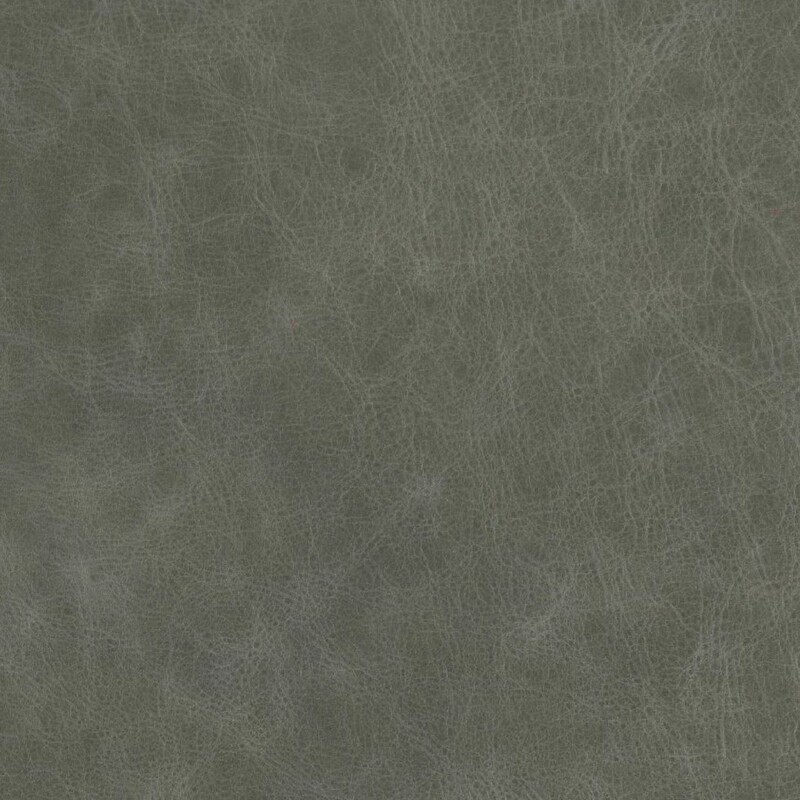 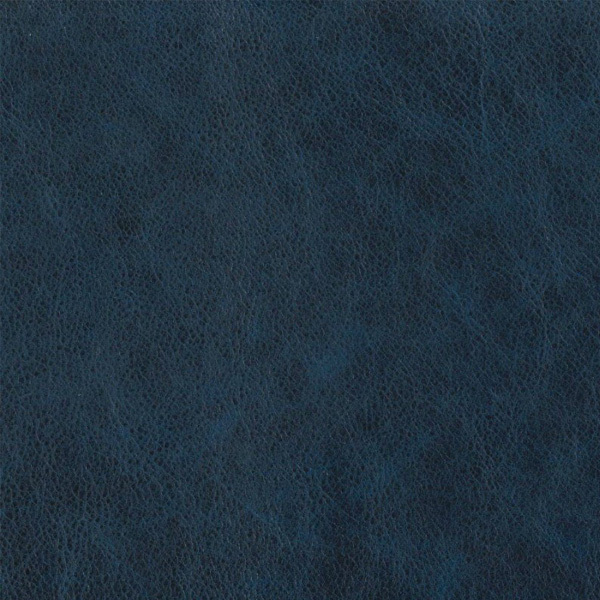 Torino is an aniline, waxed finish hide, giving a high end distressed look. 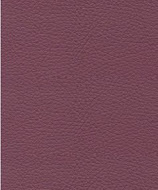 Both qualities meet British Standards for contract upholstery use and are crib 5 FR rated.